WIN an Amazon Kindle Paperwhite from AirFlow Technology! AirFlow Technology is in its 8th year of business. We continue to grow our customer base and hear of new uses for the AirFlow Breeze and AirFlow Breeze Ultra products. 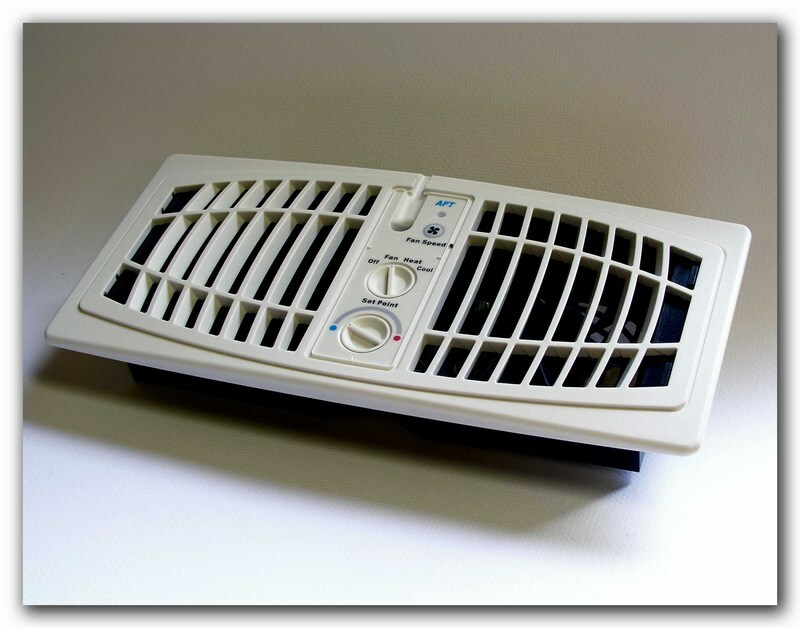 Take a minute to let us know how you use your AirFlow register booster fan. Click here to be taken to a brief survey at www.surveymonkey.com. Those completing the short survey will be entered into a random drawing to win a new Amazon Kindle Paperwhite. As the weather changes from the extremely hot summer to a seasonably cool fall, many are turning off the air conditioning and opting for the furnace instead. For maximum performance, don't forget to change your AirFlow setting from "cool" to "heat." If the instructions have been misplaced, just click on this AirFlow Breeze link or this AirFlow Breeze Ultra link to review the online version. Year-End Discount - FREE Shipping!!! To celebrate the final few weeks of 2012, we are offering free shipping on any AirFlow Breeze or AirFlow Breeze Ultra product ordered from our website, www.aftproducts.com, between now and December 31, 2012. Enter the code "happy12" at checkout. Replacement cords, extension cords and remote controllers are also available in our merchandise store. Don't forget to use code "happy12" to save today!